Again this year, the University of Maine is cited by Princeton Review as one of the nation’s most environmentally responsible colleges and is on the Top 50 Green Colleges list. UMaine is profiled in “The Princeton Review Guide to 399 Green Colleges,” published this week. More information is available online. The Princeton Review chose the schools for this ninth annual edition of its “green guide” based on a review of more than 2,000 four-year colleges concerning their commitments to the environment and sustainability. 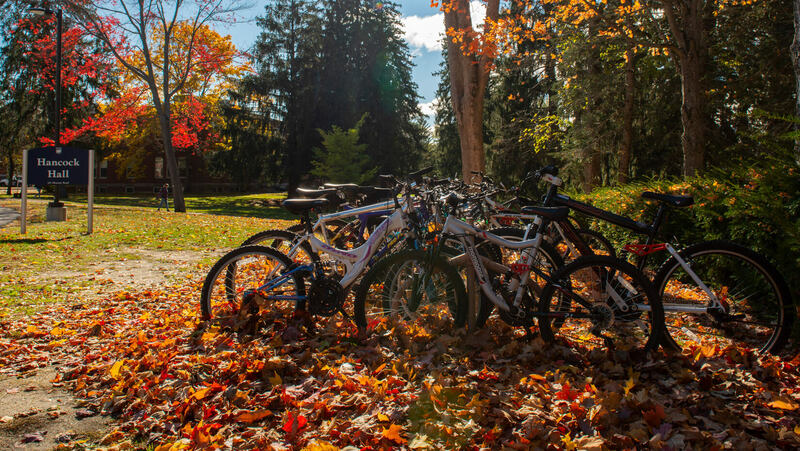 Among the factors taken into account for UMaine’s “Green Rating”: UMaine’s commitment to sustainability with a Sustainability Office, academic areas with a focus on sustainability, bike sharing program and a percentage of the institutional food budget spent on local/organic food. In July, the “Fiske Guide to Colleges 2019” listed the university as one of the more than 300 “best and most interesting” colleges in the United States, Canada, Great Britain and Ireland.